Two new flavours have been added to our range: silky Apricot & Almond Jam and a tantalising Passion Fruit, Green Tea & Prosecco Jam. Great success with our ever popular Raspberry and Chocolate Jam as part of excellent Hackney Hamper. Order on line and taste some local delicacies. English Wines are a strong theme this Christmas at Love Jam Kitchen thanks to our friends at Chapel Down Wines. Marmalade has gone to our heads after winning the gold award. Why stop at 3 sorts we asked?! Last week in the jam cauldron a lovely Blush Orange and Raspberry Marmalade was created. How about Gooseberry Fool Jam? Yes, with cream and a dash of mint to play with the palete? Or Apricot and Almond Jam for a bit of luxury on your Saturday morning slice of toast? Here at Love Jam Kitchen we have been busy putting together great flavours. Our brand new London Condiment for Cheese and Ham is made with the teasing flavours of oranges, pears, fennel, cranberries, ginger and a handful of walnuts. And if you like something smooth and velvety with your savouries, how about Pinot Noir Jelly infused with Rosemary? This is a wonderful condiment with many uses - add a generous dollop to any salad or cold meals, use it as a glaze, in sandwiches, or just top the puddings for a little extra indulgence. To our award winning range of marmalades we have added the brand new Grapefruit and Lemon Marmalade for which we won Silver award at the World Marmalade Festival earlier this year. And let's not forget everyone's favourite fruit, the fragrant raspberry. We have added a hint of vanilla and the result is a perfectly balanced marriage of Raspberry and Vanilla scents in this delightful jam. Fortnum & Masons gets to eat our cake! 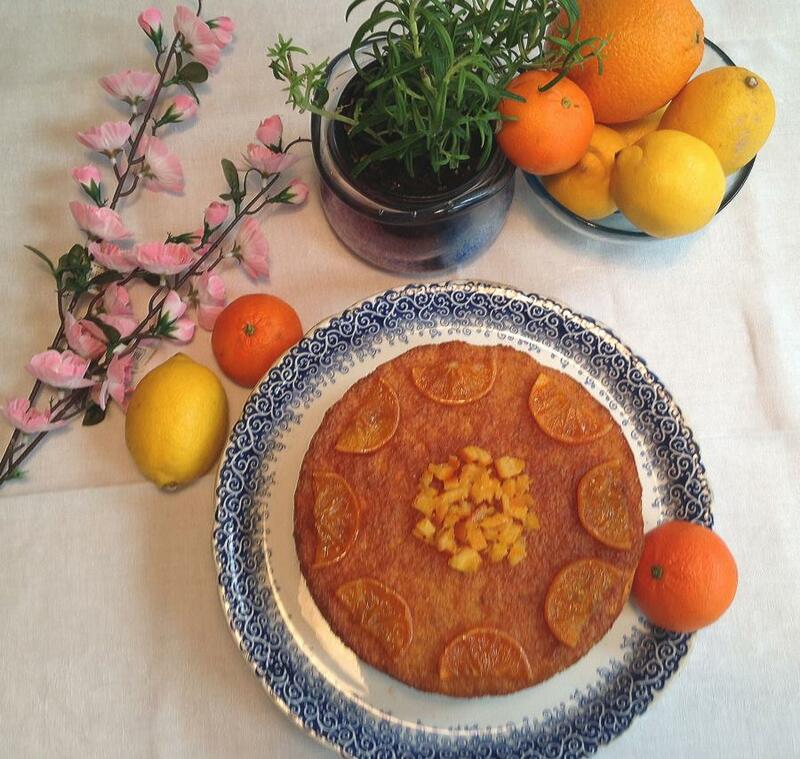 And to top it all, our Polenta and Almond Marmalade cake with Olive oil and Rosemary was the top scoring cake at the first ever competition for marmalade cake at the Marmalade Festival. The prize was the opportunity for the cake to be sold at F&M's Gallery restaurant. It was a great success all around! Recipe to follow. Dalemain trip brightened gloomy February and brought another great success for our delicious Marmalades. Love Jam Kitchen submitted 3 entries, competing amongst over 1200 competitors and we were awarded for all three. Gold award second year running for Pink grapefruit marmalade, silver award for Grapefruit and lemon marmalade and the Seville orange marmalade received bronze award again in a very tough competition.